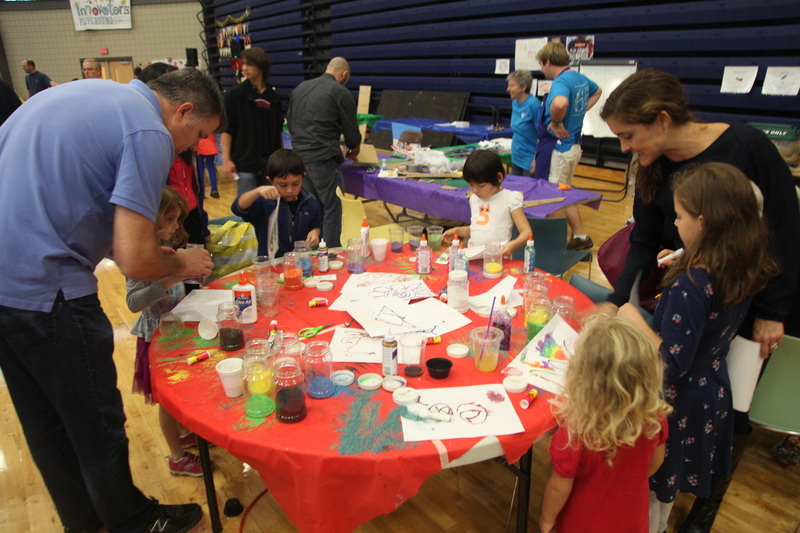 ​Maker Faire is a family friendly showcase of invention, creativity, and resourcefulness. 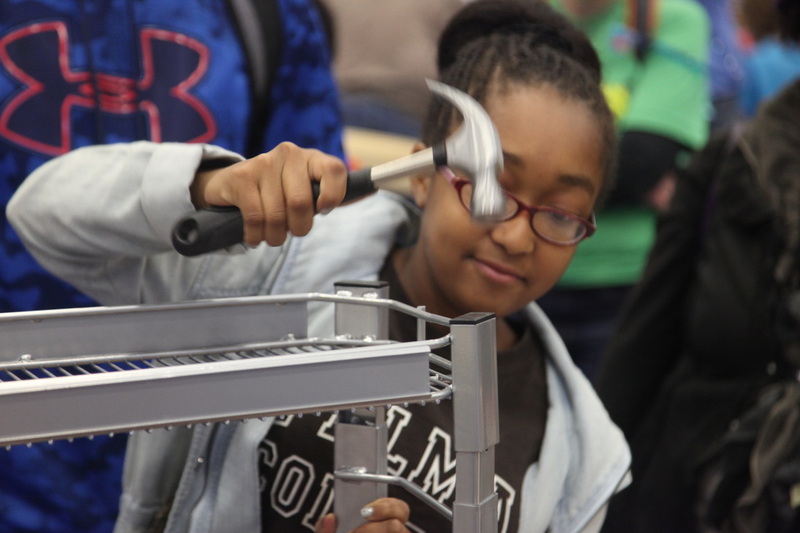 For the past three years, The Children's School has created the Innovator's Playground which showcases project-based learning, DIY exploration, and child-centered invention from the youngest makers and beyond. ​ Please stay tuned for updated information!